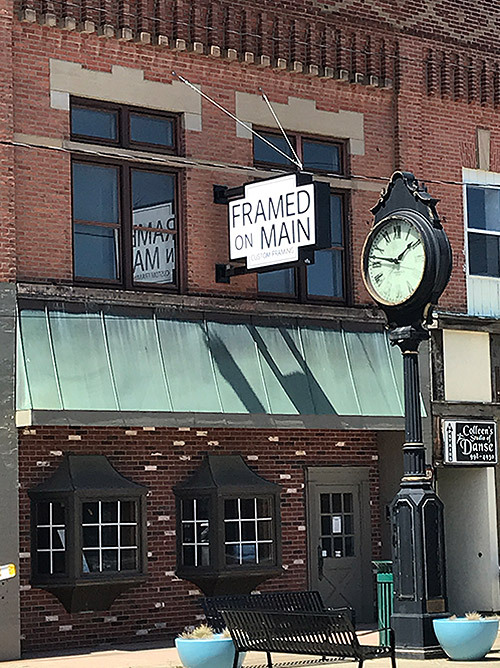 Framed On Main is located in the heart of downtown Ashtabula, Ohio. Stop by or call us at (440) 536-4017 to get expert assistance in selecting the perfect materials and options for your custom framing needs. We are having a gallery showing for the work of local artist Christopher McBride. 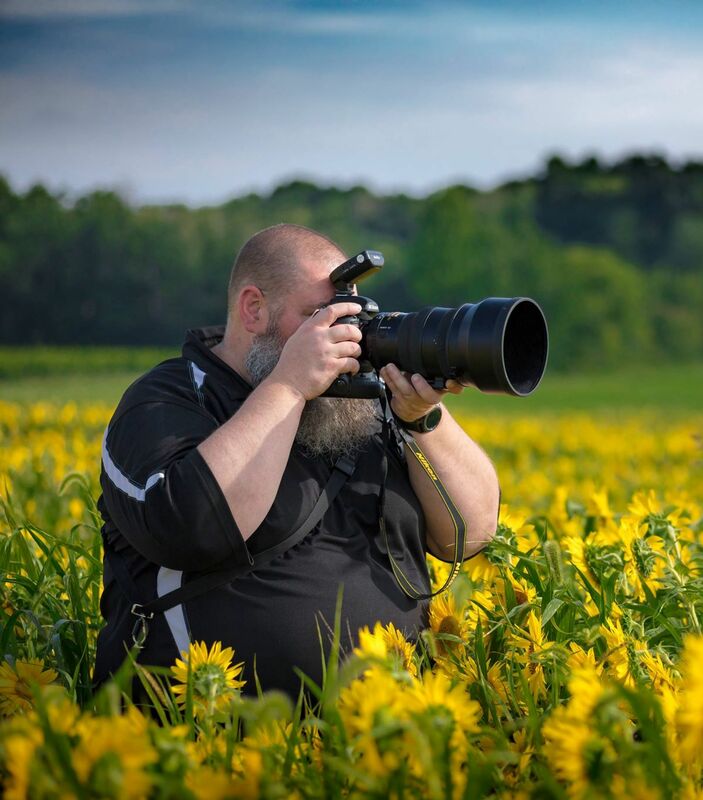 Chris first started in automotive photography melding three of his greatest passions: automotive, photography, and technology. In later years, as his eye developed, he found himself drawn towards wedding photography, portraiture and landscapes. 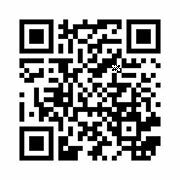 Come and meet the artist at this event sponsored by Valvoline Car Care!